The theme of this year’s Aromatherapy Awareness Week, from 9 to 15 June, is the beneficial effects of clinical aromatherapy on back pain. 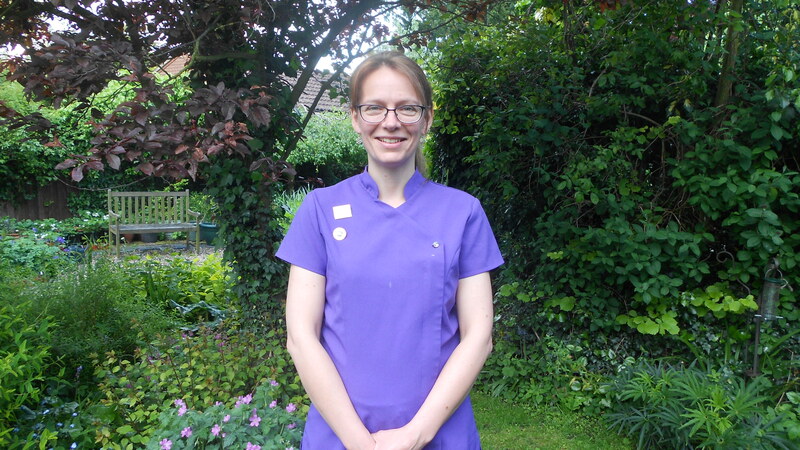 To raise the awareness of the many benefits of aromatherapy in Newark, local aromatherapist Julie Payne will be offering 20 per cent discounts on all aromatherapy treatment for the week at her therapy room in Elston. The International Federation of Aromatherapists, which co-ordinates Aromatherapy Awareness Week, was prompted to use back pain as its theme this year after discovering the alarming statistics that one in six people are affected by back pain in this country and that it is responsible for approximately 7.6 million lost working days per year. Julie has a been a registered IFA aromatherapist for two years and has been successfully running her therapy business, Naturally Tip To Toe Therapy, for the last seven years. She works from her home clinic and has treated many clients with back pain and its associated health problems, such as lack of sleep, fatigue and tension headaches, and thoroughly enjoys helping them on the road to recovery. The therapeutic benefits of essential oils have been known since ancient times and they have been successfully used by health practitioners in other European countries since the early 20th century. Since 1985 the International Federation of Aromatherapists has been involved in research in the UK and has a strong body of evidence on the therapeutic benefits of clinical aromatherapy on back pain and its associated health problems. Visit Julie’s website for more details – and look out for more information about Julie and her therapies in the next issue of Around Town magazine.